FILMCLUB aims to make a wide range of films available to young people, which challenge, unite, educate, amaze and inspire. Children will have the opportunity to explore the wonderful world of film and use the FILMCLUB website to search for films they want to watch, submit reviews and enter exciting competitions! FILMCLUB introduces pupils to the wonder of films from over a hundred years of cinema, including movies of every genre, style, nationality and era. We aim to screen films that you might not even have heard of, never mind considered watching... Your adventure starts here! 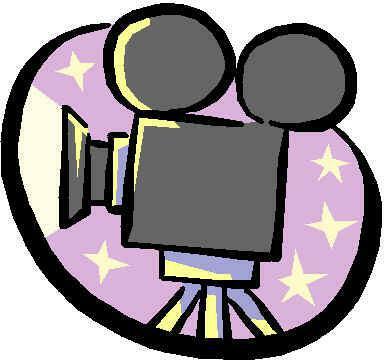 FILMCLUB has had it's first sucessful term where children enjoyed watching a wide variety of films. 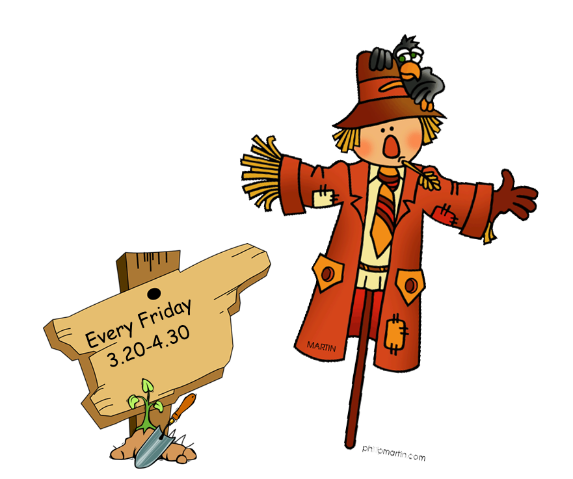 Due to it's overwhelming response, FILMCLUB will be open to children in Years 2 & 3, next term each week on a Friday from 3.20 until 5.00 in 3C. It will be run by Miss Cross. Children will be dismissed from the School Office at the end of the Club. Children may bring a snack, although not chocolate, a non-fizzy drink and a small cushion or cuddly toy. Information about FILMCLUB and access to My Film Club for members can be accessed here. Members can access the Brampton Film Club page there. Brampton’s School Garden is looking a little plain and bare…Our gardening crew will take care of it and make it look beautiful! This will involve garden craft, hands on gardening and flower power. We think we’re up to the job!